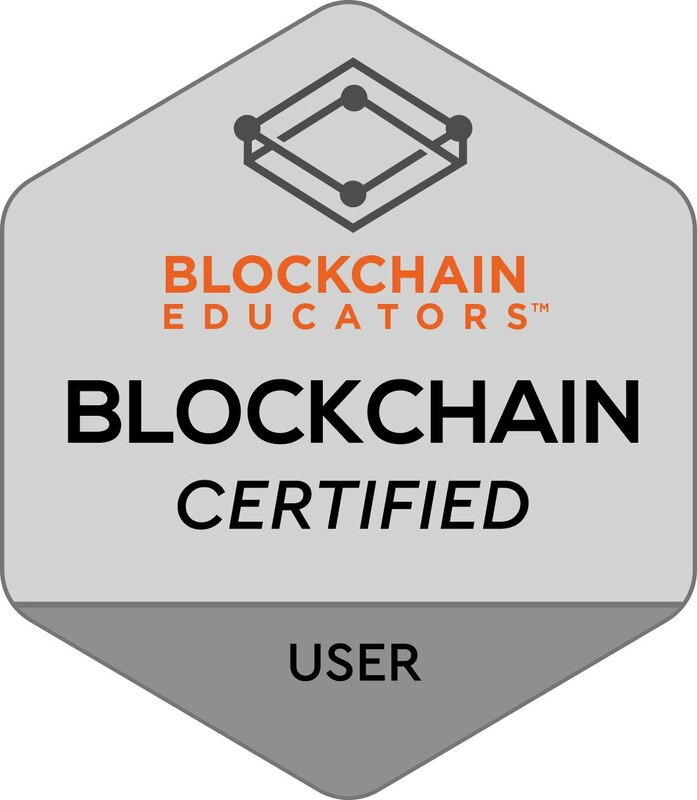 Take a Blockchain User Certification course for a general survey of blockchain and blockchain related technologies or take more specific classes covering topics like blockchain for business, smart contract, ICO and cryptocurrency. Classes on emerging technologies like EOS, and NEM blockchain development are also available. Blockchain Educators has it all. 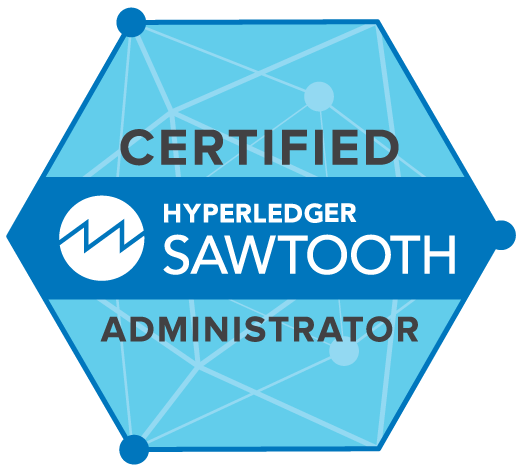 Blockchain Educators develops classes for the most current cutting edge technologies. These classes are perfect for entrepreneurs looking to capitalize on new technological advancements. They are also essential for fast paced corporate environments where technology can easily outpace the learning curve of employees. Do not get left behind! 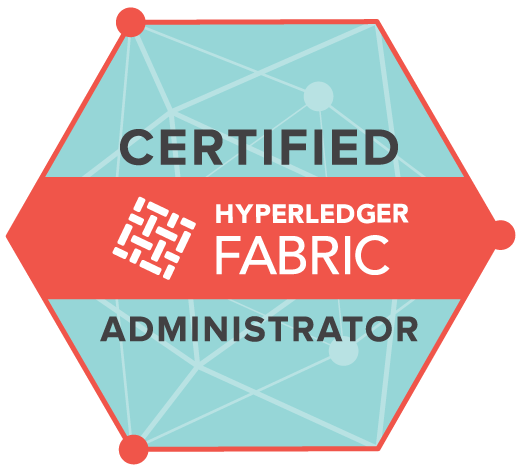 Take your blockchain education to the next level and become Blockchain Certified™. Complete courses and pass exams to earn certificate levels of industry recognized course completion. 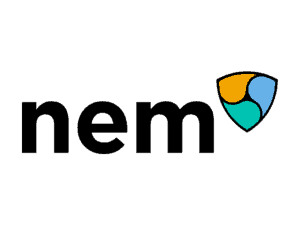 Your credentials will be published on the blockchain accessible internationally.